Apple's iOS developers are continuously trying to improve the performance of latest iOS 11 Firmware with frequent new updates. 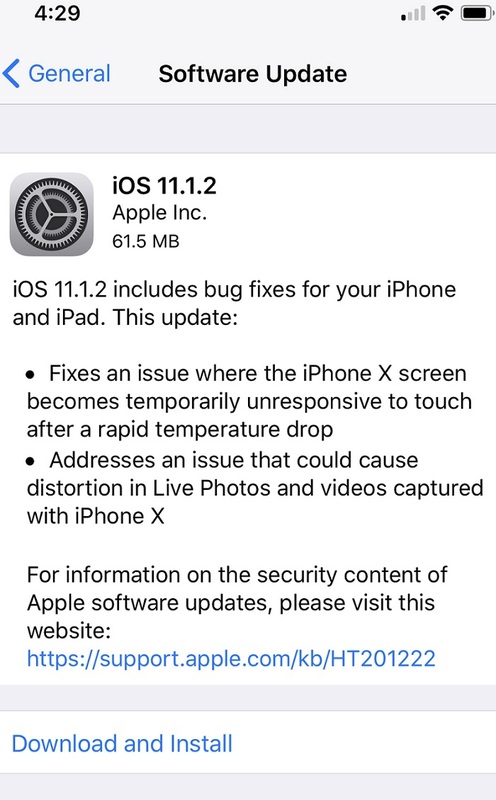 Now the latest iOS 11.1.2 Update (Build 15B202) has also been released for iPhone, iPad, and iPod touch devices which include some minor to major changes in features and functions as well as bug fixes to further enhance the compatibility of iOS mobile operating system running on iPhone X, iPhone 8 Plus, iPhone 8, iPhone 7 Plus, iPhone 7, iPhone SE, iPhone 6S Plus, iPhone 6S, iPhone 6 Plus, iPhone 6, iPhone 5S, iPod Touch (6G), iPad Pro, iPad Mini 4, iPad Mini 3, iPad Mini 2, iPad (2017), iPad Air 2, and iPad Air tablets and smartphones. 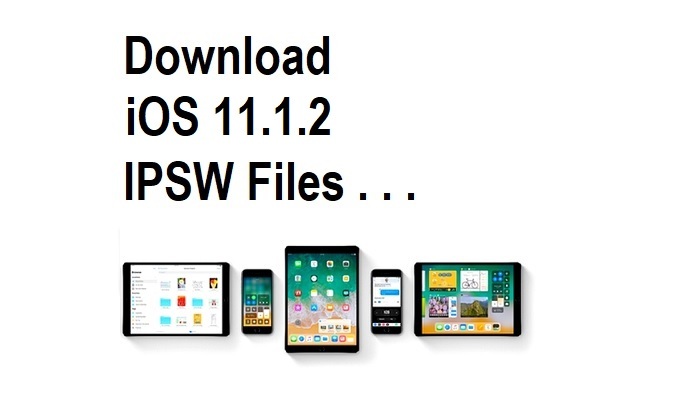 The Official Download Links of iOS 11.1.2 IPSW Installer Files for Installation via iTunes are available below. What's New in iOS 11.1.2 Changelog? As you can see in below iOS 11.1.2 Version Changelog, the major changes are for the iPhone X device, and other minor changes are for remaining iOS-powered devices. How to Install iOS 11.1.2 using iTunes? The official iOS 11.1.2 OTA Update is also available from Apple for iPhone, iPad, and iPod touch devices via Settings >> General >> Software Update option. If your Wi-Fi is slow or your internet is not working or you're out of 3G or 4G data plan, then you can do fresh offline iOS 11.1.2 manual installation with iTunes software available for Mac and Windows. You just need to Free Download iOS 11.1.2 via Official Links available below.